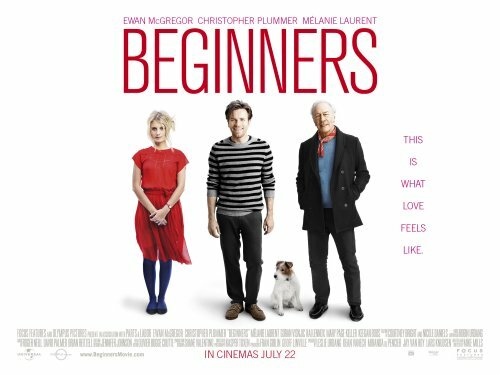 Not ling to go before Beginners hit the silver screen. WIth that news Universal has released a set of clips to keep you amused. This new love floods Oliver with memories of his father, who, following the death of his wife of 45 years, came out of the closet at age 75 to live a full, energized, and wonderfully tumultuous gay life – which included a younger boyfriend, Andy (Goran Visnjic of ER). The upheavals of Hal’s new honesty, by turns funny and moving, brought father and son closer than they’d ever been able to be. Now Oliver endeavors to love Anna with all the bravery, humour, and hope that his father taught him.